As Halloween season ends and the chaos of Christmas marketing begins, it’s time for the next in our digital marketing round-up series. Here, we take a look at some of the biggest news October brought in SEO, content marketing and digital PR. Just in time for the festive season, Google have lined up new reporting capabilities and valuable new shopping features for local stores. Google is now adding reporting for impression-based store visits too, meaning they can be measured without the need for an ad click. As far as end-of-year developments go, it’s a big one! Local inventory ads are also being stepped up, with Google Assistant and Google Maps results showing searchers a list of products that are in stock in their area, alongside location results. Any retailer who uploads their inventory into Google Merchant Centre is eligible for inclusion in the new local inventory search, which can also now be used to set up targeted local inventory display ads. 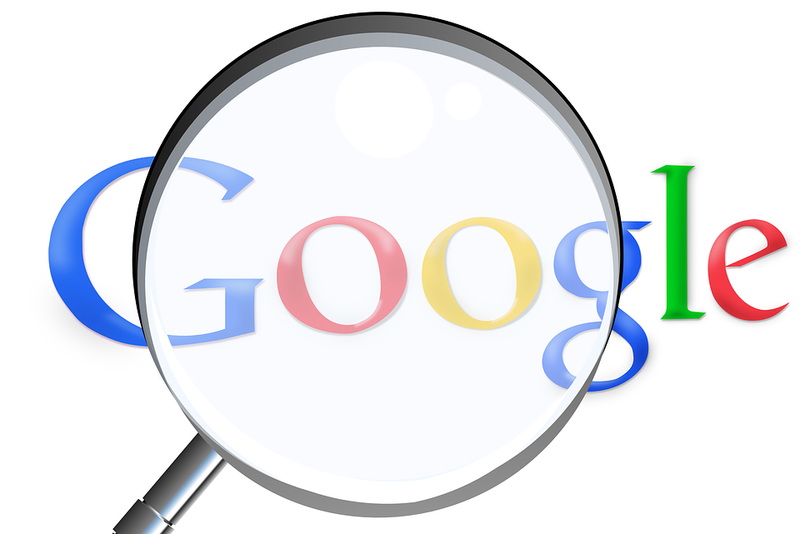 A new initiative from the IFCN and Google is seeking to increase the number of fully-trained fact checkers around the world, providing access to a range of fact-checking tools for free. The overall aim is to identify and remove false or malicious news and claims online, yet the more specific focus is on fine-tuning Google Search and Google News themselves. After the 2016 presidential election in the US, which came punctuated with cries of ‘Fake news!’, organisations like Google, Facebook and Twitter are keen to show that they want no part in the production or distribution of unreliable and unscrupulous reports. New research from Mintel shows that 28% of consumers have reduced their meat intake in the last six months, with a further 14% planning to do so in the near future. But using words like ‘vegan’ and ‘vegetarian’ can still be a major turn-off in marketing. That’s where the Flexitarian trend comes in. 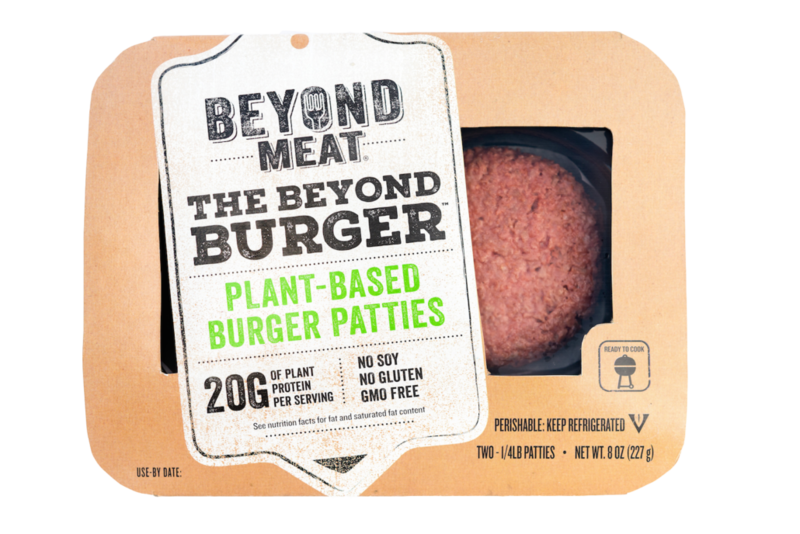 Brands that want to cash in on the rise of plant-based eating without putting off consumers who still eat meat some of the time are learning to do so using positive, indulgent language. Rather than focusing on what you’re not getting – using simple explanations like ‘meat-free’ – or risking accusations of pushing an ideology by actually using the term ‘vegan’, brands like Marks & Spencer and Sainsbury’s are pushing flexitarian fun and flavours instead. ‘Flexitarian’ is a term used to describe consumers who follow trends like Meatless Mondays and Veganuary but who still eat non-vegetarian goods, whether that’s frequently or infrequently. Bloggers and Vloggers like Deliciously Ella and the Hemsley sisters have made plant-based eating fashionable again, with vegan food sales reported as being up by 1500% this time last year compared to 2015. That means there’s good money to be made by correctly positioning your brand. The Better Buying Lab at the World Resources Institute are set to release findings later this year on exactly how best to turn consumers on to your brand through the interest spike in healthy eating and sustainability. The final stage in a two-year rebranding process saw Thomson announce their new identity as TUI earlier this month. A huge multi-channel marketing campaign is ongoing to build awareness and modernise people’s perceptions of the brand, as well as positioning TUI as a global icon. Ellis also states that the market for traditional package holidays is in a period of growth once more, with sales boosted by video content and virtual reality. The digital marketing world is constantly evolving, with Google and social channels launching new updates and algorithms, and the focus for branding shifting all the time. Get in touch to see how we can help you stay ahead.